The Extraordinaires Design Studio is the creative thinking game for problem solvers ages 8 to 108. If you've ever wondered what it's like to invent a music player for a robot, a remote control for a pirate, or cooking utensil for a vampire teen, this is definitely the game for you. 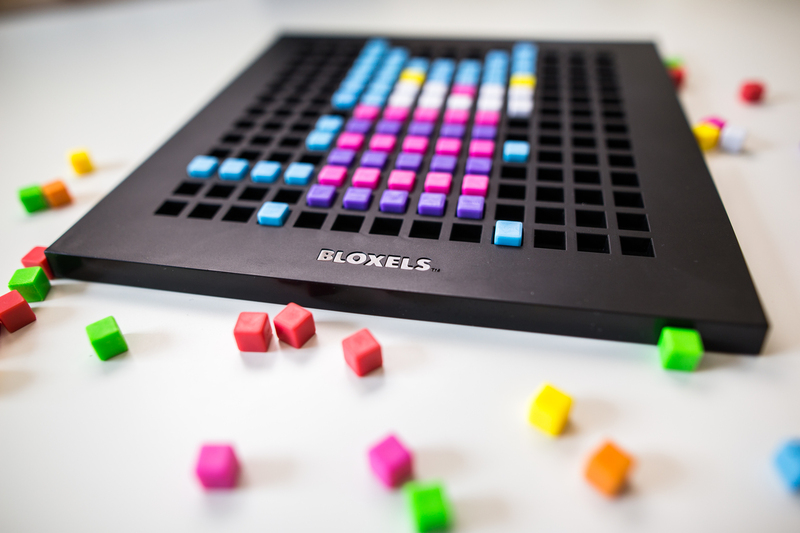 SmartGames Color Code is a unique game where players layer see-through tiles to create different multi-colored shapes shown in the included challenge booklet. Goodbye Summer Vacation is a Middle School Escape Experience that engages students with computational thinking concepts and skills. Students will explore logic, sequencing, block programming, efficiency, mirroring and more as they work their way through the experience.